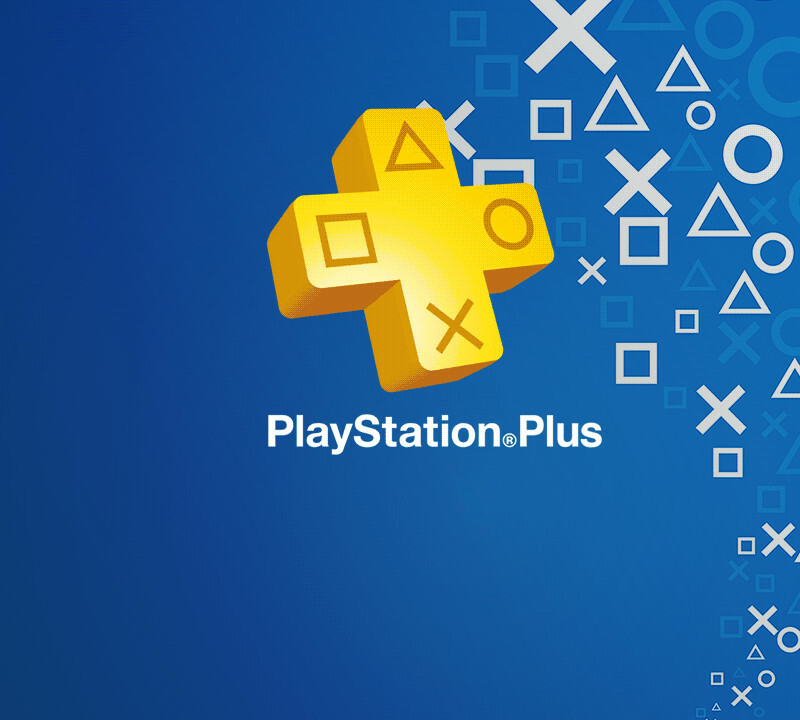 PlayStation Plus is a paid subscription service for PlayStation gamers that gives users access to premium features including early access to upcoming games, beta trials, regular store discounts of up to 75% off, and the ability to have system software updates and game patches downloaded and installed automatically to the console without prompting the user. The service also offers 10GB of internet storage space for up to 1,000 saved game files, a social network of friends and like-minded gamers, and best of all, a curated selection of free games each month across all PlayStation consoles — PlayStation 3, PlayStation 4, and PlayStation Vita. Here’s the full list of games coming to PlayStation Plus in May. Switch Galaxy Ultra is the fastest gaming experience on PlayStation that’s loaded with content and features that will have you blazing across the galaxy at breakneck speeds. Weave your way past obstacles and enemies as you travel across the galaxy collecting the highly prized Tantalum for Dakur Technology. Earn credits to spend on new ships and upgrades, hit speed-ups, and collect power-ups to get record times and take part in two exciting online multiplayer modes. If that’s not enough, try out the survival mode with one life and infinity in front of you, how long can you last? Table Top Racing: World Tour is a high-octane combat racer from Nick Burcombe, the co-creator of the Wipeout series. Get yourself behind the wheel of one of twelve fully-customizable miniature cars and attempt to master 24 race tracks in Championship mode. There is a series of Special Events to beat, or you can head online and challenge up to 8 friends to determine the ultimate racer. Table Top Racing: World Tour will be released May 3. You, as El Presidente, will first take control of the infamous island of Tropico during early colonial times, and then guide it through the centuries as the world changes and moves ever forward. You must tackle the changing needs of your people, as well as opposing governments and factions, and thus lay the foundations for your own dynasty. As you move through your years in office, you can promote members of your extended family on the island to positions of power, such as ambassador, commanding general, or even Supreme Ruler, to ensure your legacy thrives through the eras. As your influence and wealth grows, so do the threats to your burgeoning island superpower. Can you survive both World Wars, prosper through the Great Depression, rule as an iron-fisted dictator through the Cold War, and advance your country to modern times and beyond? From the 19th to the 21st century, each era carries its own challenges and opportunities. As well as a wealth of other new features, including advanced trading mechanics, technology, scientific research trees, and island exploration, Tropico 5 will add cooperative and competitive multiplayer for up to four players for the first time in the series’ history! Viva El Presidente! Capcom presents the next evolution in retro side-scrolling action with Bionic Commando Rearmed 2. Equipped with his famous bionic arm, Nathan “Rad” Spencer swings back into action in order to stop General Sabio from launching a deadly missile strike. Swing, leap, and shoot your way through lush new environments as you encounter countless enemies and huge bosses throughout the island of Papagaya. Bionic Commando Rearmed 2 takes platforming action back to its 2D roots, but with a slew of modern-day upgrades like vibrant, cutting edge visuals and a brand new retro-remixed soundtrack. New features such as the bio-vision scanner, customizable arm components, and character upgrades will take “Rad” Spencer’s abilities to the next level! The all-new LocoRoco game exclusively for PS3 lets you play as a butterfly and guide the cute little LocoRoco to safety. The LocoRocos respond to the environment, interact with each other, and sing along to the music. Running at 1080p, LocoRoco Cocoreccho! brings all-new gameplay, use of the SIXAXIS wireless controller technology, mini-games, and online rankings. Set in the realm of Greek mythology, God of War: Ghost of Sparta is a single-player game that allows players to take on the powerful role of Spartan warrior Kratos. This new adventure picks up after God of War concludes, telling the story of Kratos’ ascension to power as the God of War. In his quest to rid himself of the nightmares that haunt him, Kratos must embark on a journey that will reveal the origins of the lost worlds, and finally answer the long-awaited questions about his dark past. Armed with the deadly chained Blades of Athena, he will have to overcome armies of mythological monsters, legions of undead soldiers, and amazingly dangerous and brutal landscapes throughout his merciless quest. You can gain access to these games on PlayStation Plus beginning May 3. In the meantime, go grab April’s free games before it’s too late. See the free games coming to Xbox Games with Gold May 2016.